Our long history has helped us understand our clients and this exciting industry! We are the only choice for Hydraulic designs, manufacturing and repairs! Turnkey Hydraulics is proud of its hands-on approach and customer satisfaction! Our professional and experienced design and drawing team will provide our clients’ with expert designs for hydraulic systems. Due to our unbeatable design and drawing experience as well as our combined knowledge and capabilities, we have the ability to design and manufacture. Turnkey Hydraulics offers the most advanced and reliable hydraulic repair services. We will repair all products within manufacturer specifications within the shortest period of time possible. For quick, reliable, proven and highly effective hydraulic repair, hydraulic manufacture and hydraulic design services, look no further than Turnkey Hydraulics. For hydraulic equipment to work, it must flow. Should the flow encounter any block, the pressure drops. For hydraulics to work optimally, it’s vital that the flow remains unrestricted. We manufacture various hydraulic parts and equipment. If you are in search of a seasoned service provider to service your hydraulic equipment, you’ve found it. Situated in Germiston, Johannesburg, we are your only choice when it comes to better hydraulic design, manufacturing and repair. 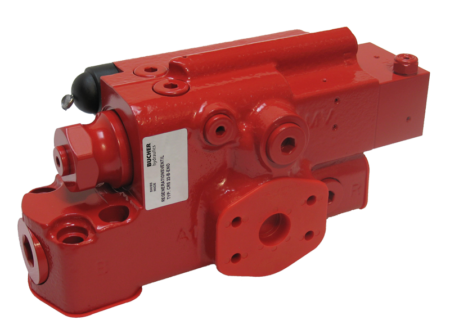 We bring more than 30 years of reliable service to the market, leading the way in hydraulic systems and repair. 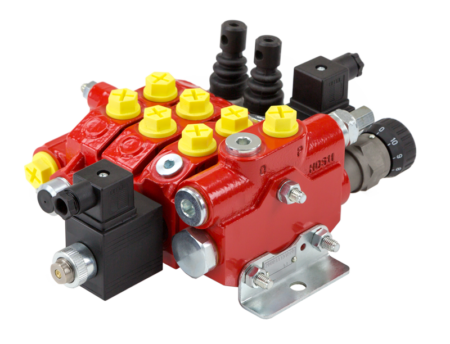 As a premier source of hydraulic pumps and other equipment, we deliver industry leading components to any sector in need of personalised hydraulic design. 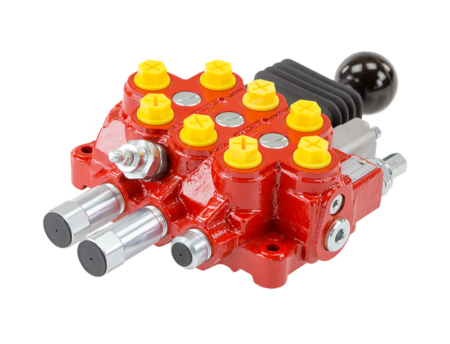 With a hands-on approach and value of customer interaction, we can build hydraulic parts and equipment following customer specification. Our dedication to customer service and satisfaction is clearly visible in all we do, allowing us to include the client in the design process from inception through to delivery of the final product. Good value for money, reliable service and dependable products are what you care about, and these are our priorities too. Throughout our long history of great service, we’ve learned what our clients and industry wants, and we’ve worked hard to develop a service offering that meets these needs. Since our start in 1984, we’ve earned a well-deserved reputation for service and product excellence. Today, we continue to build on this reputation to deliver the hydraulic services and solutions our customers turn to us for. Our hydraulic services are specialised and all-inclusive. One of the many aspects that continues to set us apart from the crowd is that our teams bring decades of combined industry experience to every project we undertake. Our exceptional sales service is underscored by our hydraulic equipment repair and design solutions. We always go the extra mile to provide our clients with the full benefit of our expertise and insights, giving you the advantage of our decades of industry expertise. To learn more about our hands-on service and hydraulic design solutions, speak to us today. Check out our services page for all the information on how our hydraulic services add value to your business. We look forward to helping you take your business to the next level.